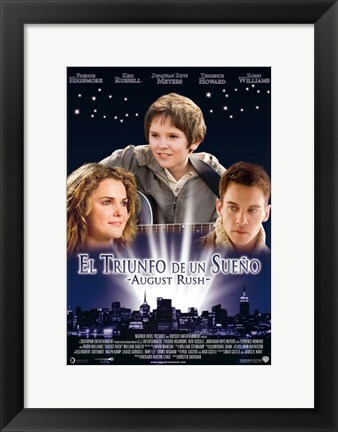 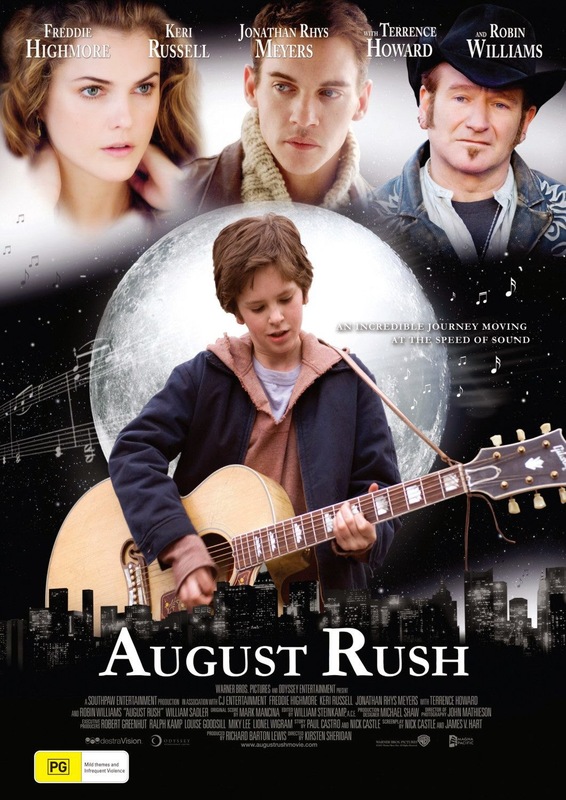 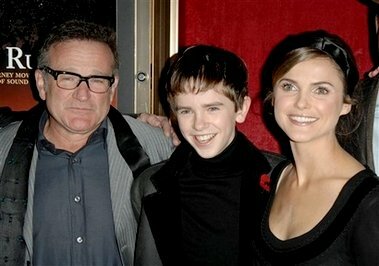 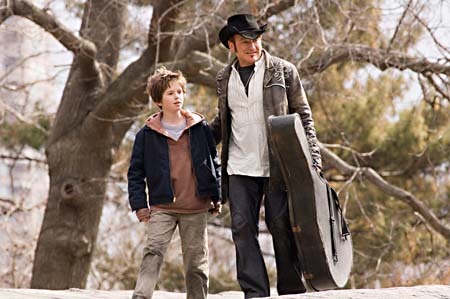 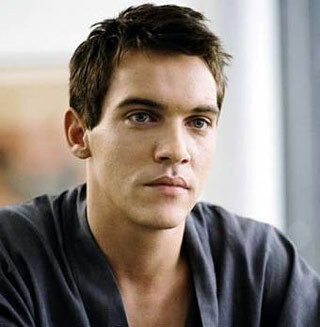 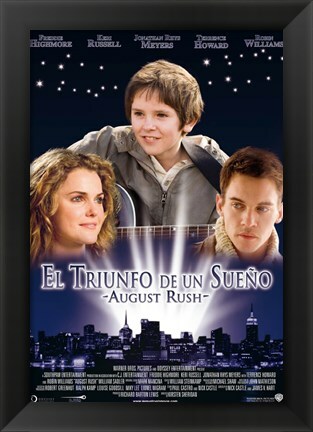 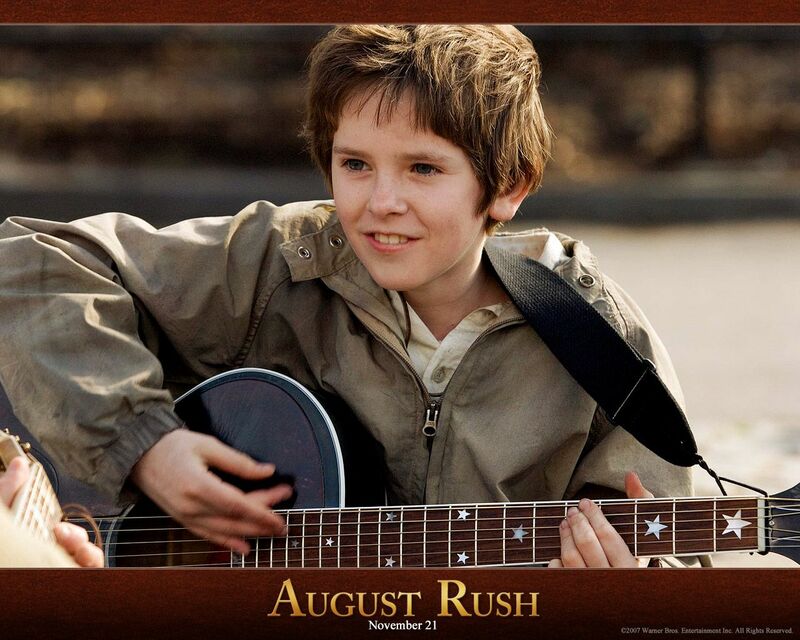 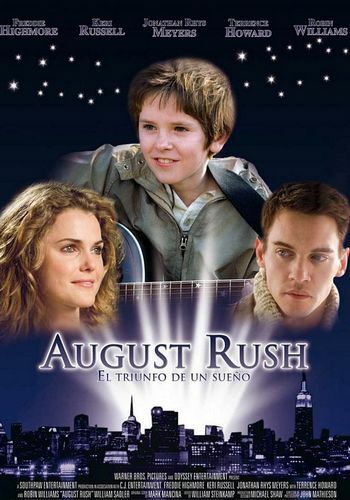 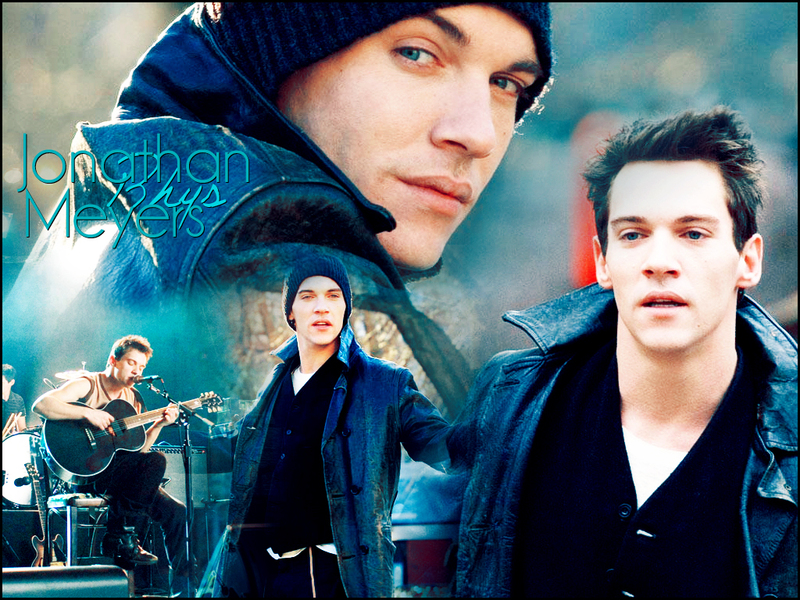 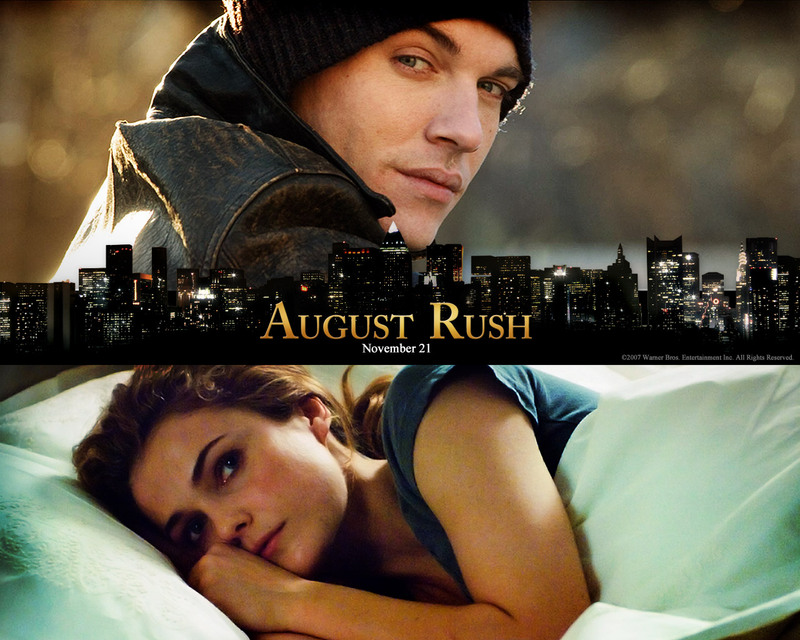 August Rush is a 2007 American drama film directed by Kirsten Sheridan and produced by Richard Barton Lewis. 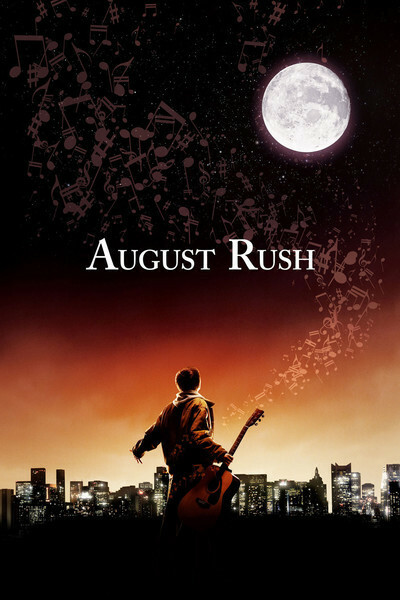 The screenplay is by Nick Castle and James V. Hart, with a story by Paul Castro and Castle. 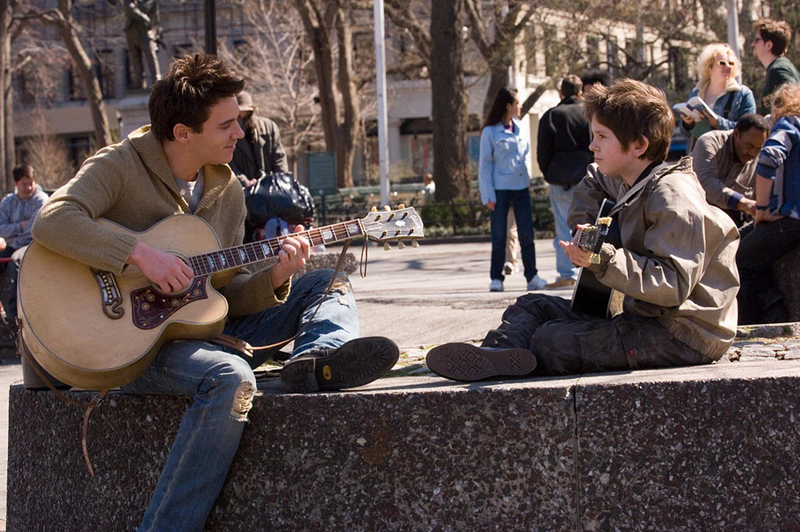 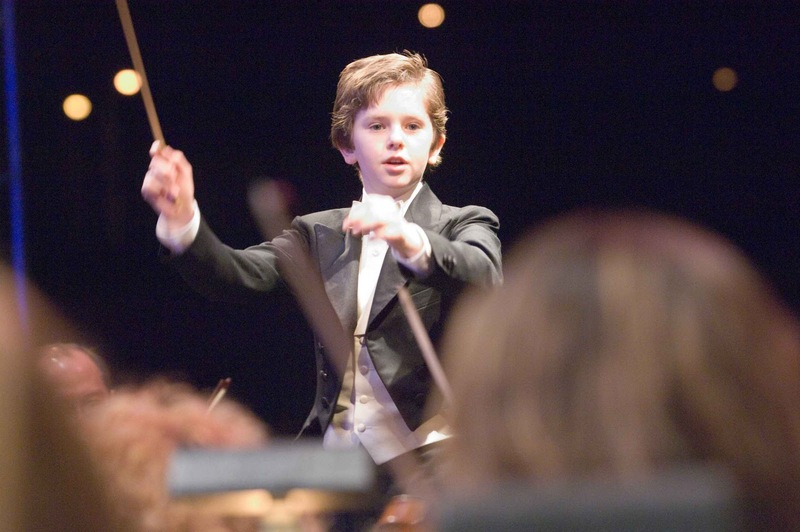 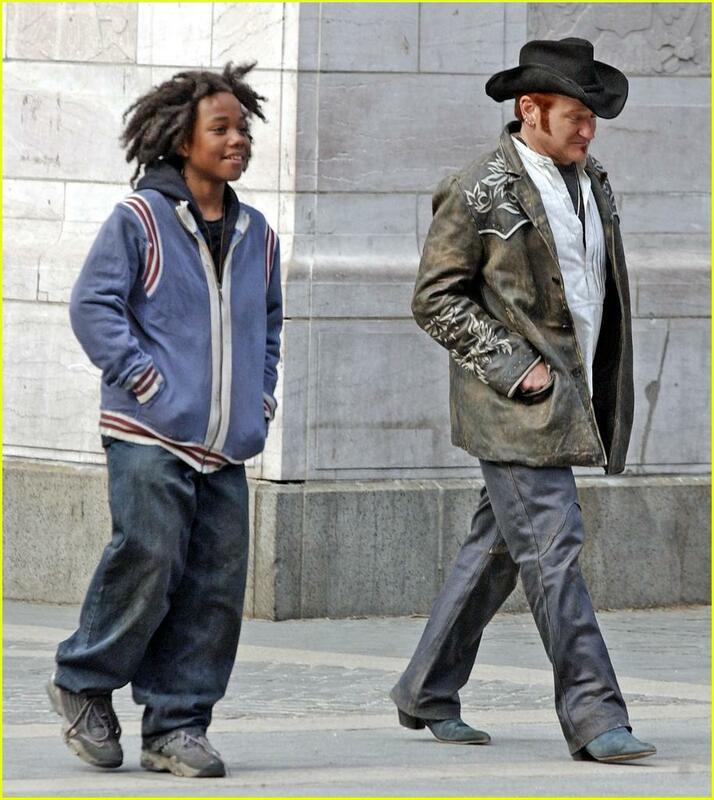 It involves an 11-year-old musical prodigy living in an orphanage who runs away to New York City. 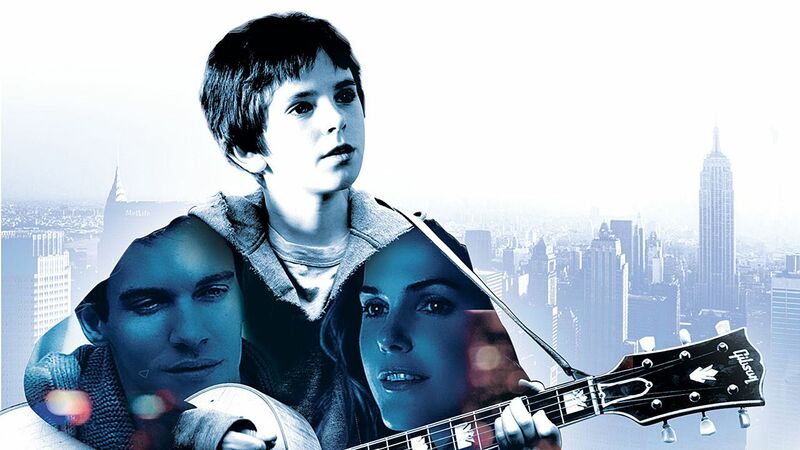 He begins to unravel the mystery of who he is, all while his mother is searching for him and his father is searching for her. 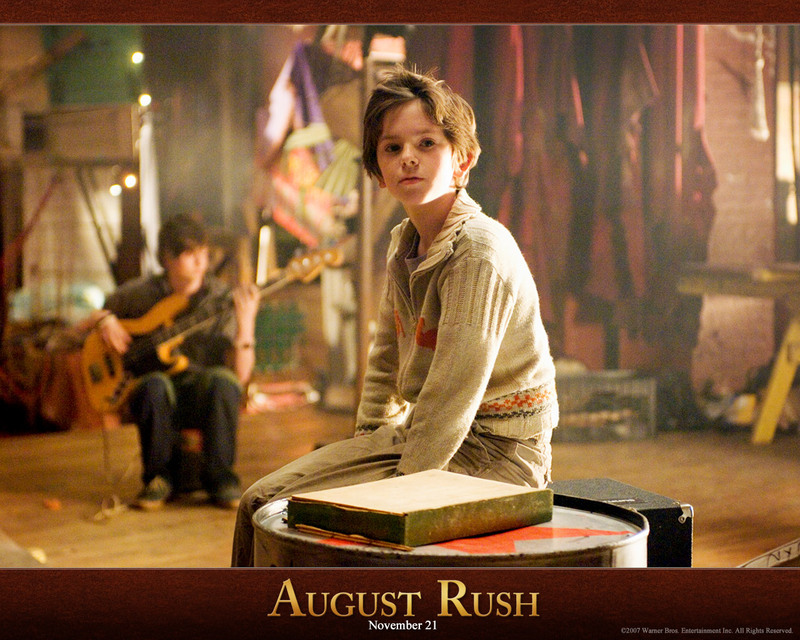 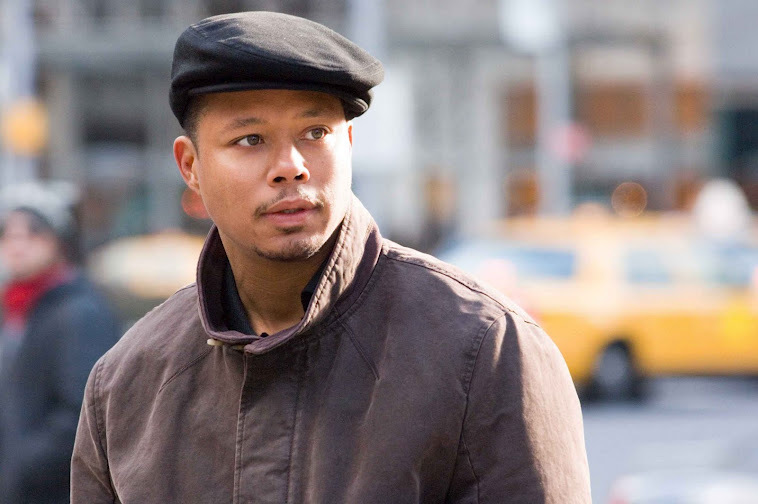 The many different sounds and rhythms he hears throughout his journey culminates in a major instrumental composition which concludes the film ("August's Rhapsody").